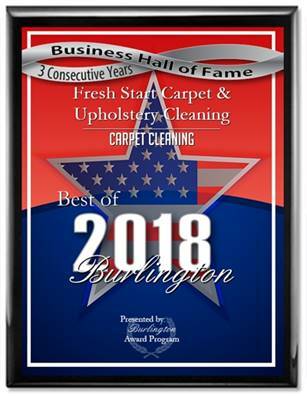 Fresh Start Carpet Cleaning now offers in plant cleaning for fine area rugs. In order to maintain the value, quality and structural integrity of your area rug, it should be cleaned regularly to remove built up dust and debris that over time wear down rug fibers. Having been in the area rug cleaning business for more than 17 years, our expert rug cleaners are knowledgeable in the various designs, styles and materials of hand knotted oriental rugs and machine made rugs, and can advise you on the needs of your particular rug. We specialize in wool and silk rug cleaning, as well as the cleaning of synthetic rugs. Our cleaning process removes pet odor, pet urine, most pet stains and years of accumulated dirt from your rug.